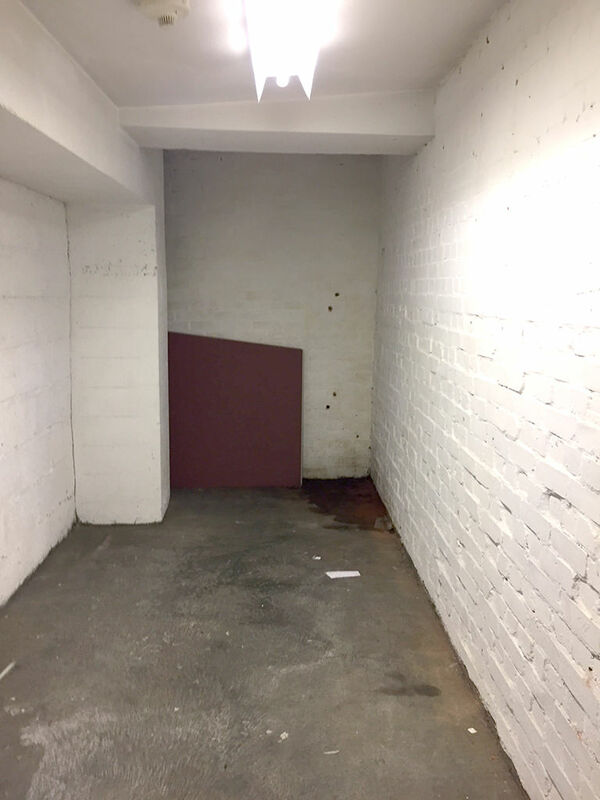 Small storage unit to rent within this substantial purpose built mixed use property on Hatton Garden. The property is well maintained and benefits from having smart common parts. 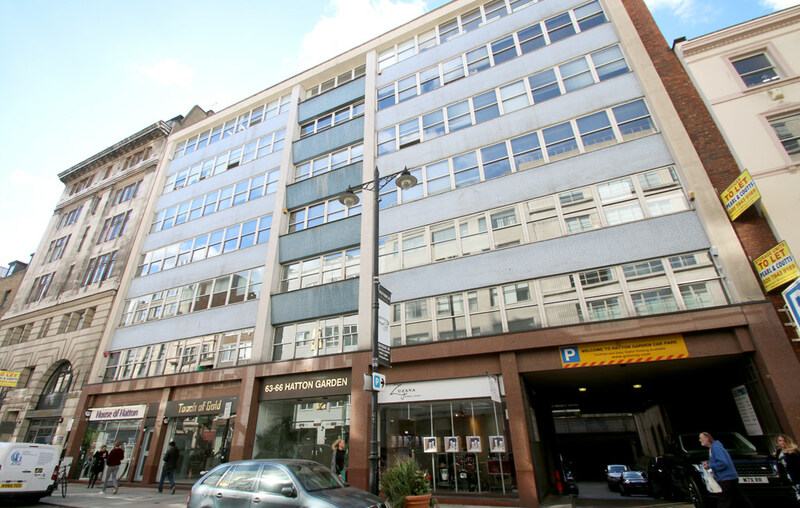 The building is located on the west side of Hatton Garden, at its junction with Greville Street. Chancery Lane (Central line) and Farringdon (Metropolitan, Circle, Hammersmith & City lines and Thameslink) stations are close by.